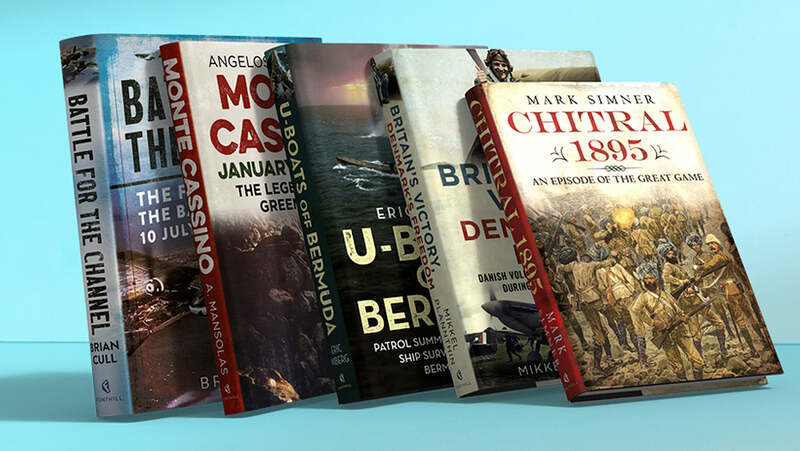 Mark Simner has been interested in British military history since childhood, having widely read and researched the period of 1700 to 1945. In 2007, he setup the incredibly successful Victorian Wars Forum, which was followed by the equally popular Napoleonic Wars Forum in 2011. His first book, An Illustrated Introduction to the Battle of Waterloo, was published in May 2015 and he has since written a number of other titles and articles. Pathan Rising: Jihad on the North West Frontier of India 1897-1898 is his first book for Fonthill Media. The story of Britain’s devastating drug wars with China, fought between 1839-1842 and 1857-1860. The story of the siege and subsequent relief of Chitral in 1895; an episode of Britain’s ‘Great Game’ with Russia. The story of Kitchener’s re-conquest of the Sudan and the avenging of the death of General Charles ‘Chinese’ Gordon. The greatest challenge to the British Empire in Asia since the Indian Mutiny.